Born with green skin and huge teeth, like a dragon, the free-spirited Elphaba grows up to be an anti-totalitarian agitator, an animal-rights activist, a nun, then a nurse who tends the dying--and, ultimately, the headstrong Wicked Witch of the West in the land of Oz. 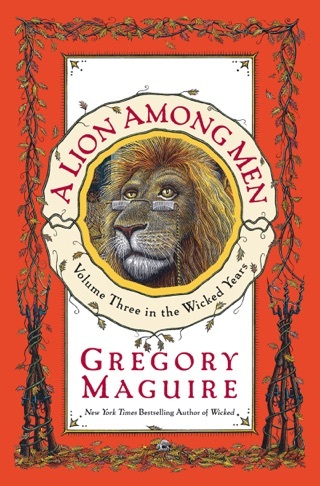 Maguire's strange and imaginative postmodernist fable uses L. Frank Baum's Wonderful Wizard of Oz as a springboard to create a tense realm inhabited by humans, talking animals (a rhino librarian, a goat physician), Munchkinlanders, dwarves and various tribes. The Wizard of Oz, emperor of this dystopian dictatorship, promotes Industrial Modern architecture and restricts animals' right to freedom of travel; his holy book is an ancient manuscript of magic that was clairvoyantly located by Madam Blavatsky 40 years earlier. Much of the narrative concerns Elphaba's troubled youth (she is raised by a giddy alcoholic mother and a hermitlike minister father who transmits to her his habits of loathing and self-hatred) and with her student years. 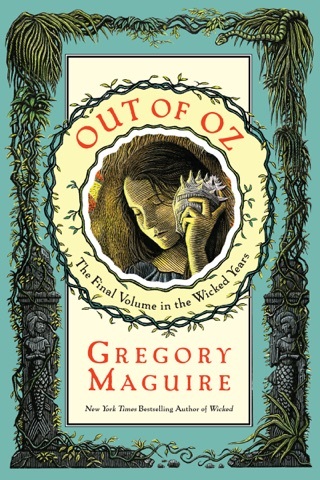 Dorothy appears only near novel's end, as her house crash-lands on Elphaba's sister, the Wicked Witch of the East, in an accident that sets Elphaba on the trail of the girl from Kansas--as well as the Scarecrow, the Tin Woodsman and the Lion--and her fabulous new shoes. 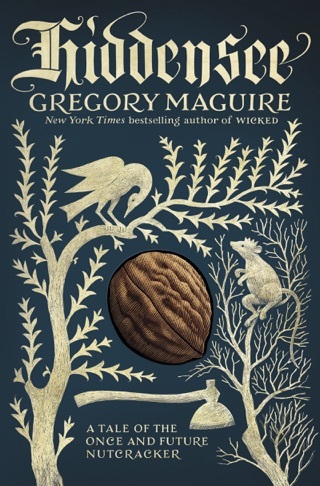 Maguire combines puckish humor and bracing pessimism in this fantastical meditation on good and evil, God and free will, which should, despite being far removed in spirit from the Baum books, captivate devotees of fantasy. 50,000 first printing; $75,000 ad/promo; first serial to Word; author tour. Great book but no map! Buyers beware! The e-book is without the maps! I contacted Apple and they confirmed it. If that's important to you then hold off buying. 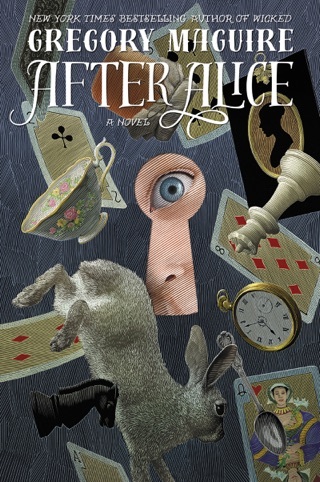 I've read at least a hundred other books since the first time I read this one, and still nothing compares. 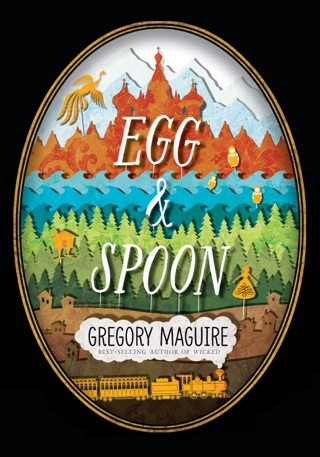 I recently discovered this author, Gregory Maguire, and have fallen in love with his style. 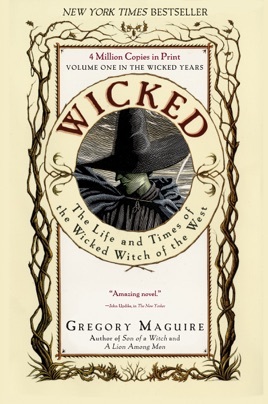 Wicked gives a totally different perspective of the Wicked Witch, her sister, the other wicked witch and the good witch, Glinda, and how the three of them became witches through turn of events in their lives. Couldn't put this book down! Now reading Confessions of an Ugly Step-sister (Cinderella). 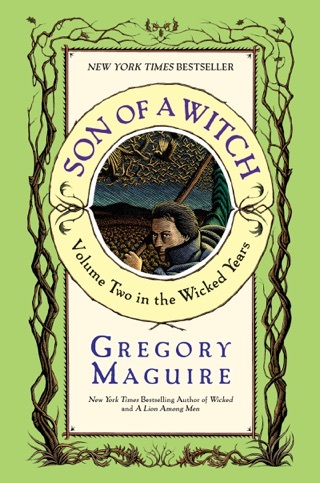 Have purchased the authors other books and can't wait to dive into Son of a Witch, A Lion Among Men, the third book in the Wicked series, and Leaping Beauty. The author ranks as one of my favorite. Amazing storytelling! Such depth in his characters.